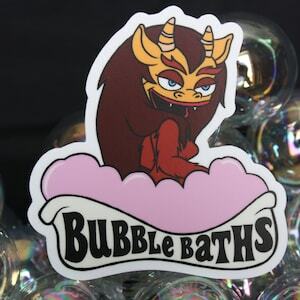 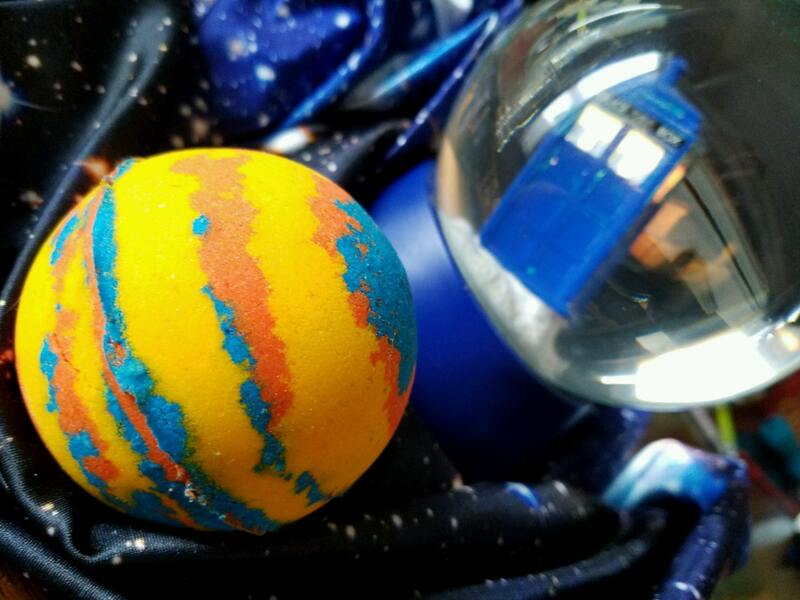 Travel through time and space right in your own bathtub! 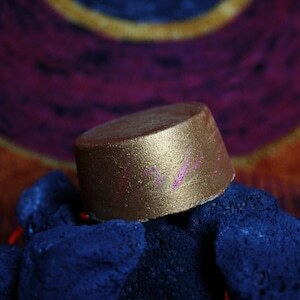 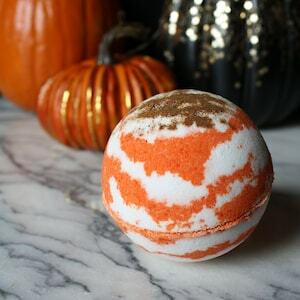 This luxurious bath bomb has layers of brown sugar, blood orange, and lemon scents to go with the layers of color! 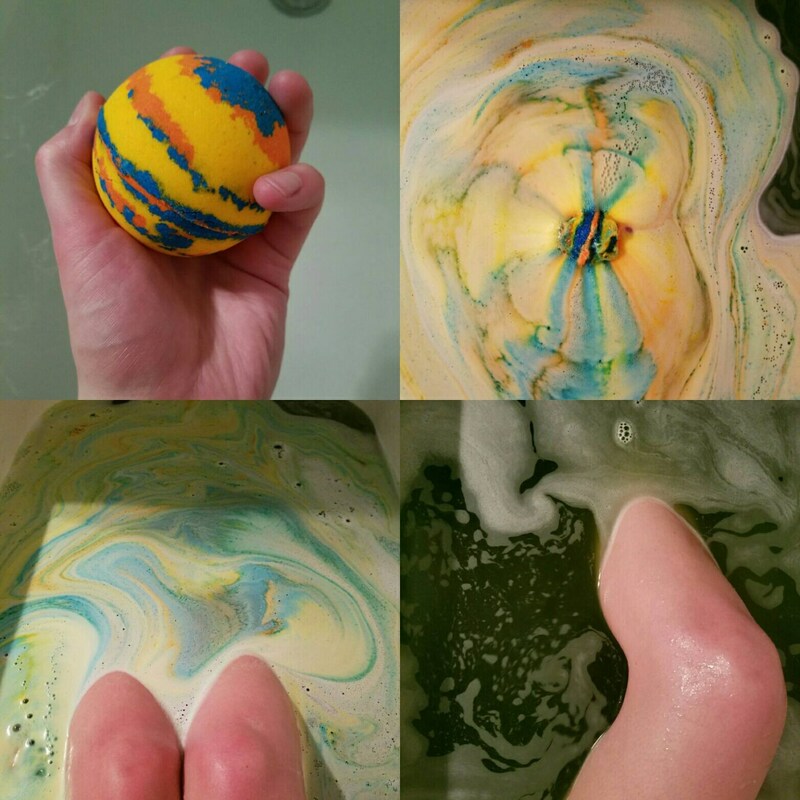 Plop it in your tub to see it explode with foamy goodness that looks like a Van Gogh painting and ends with your water turning a rich forest green. 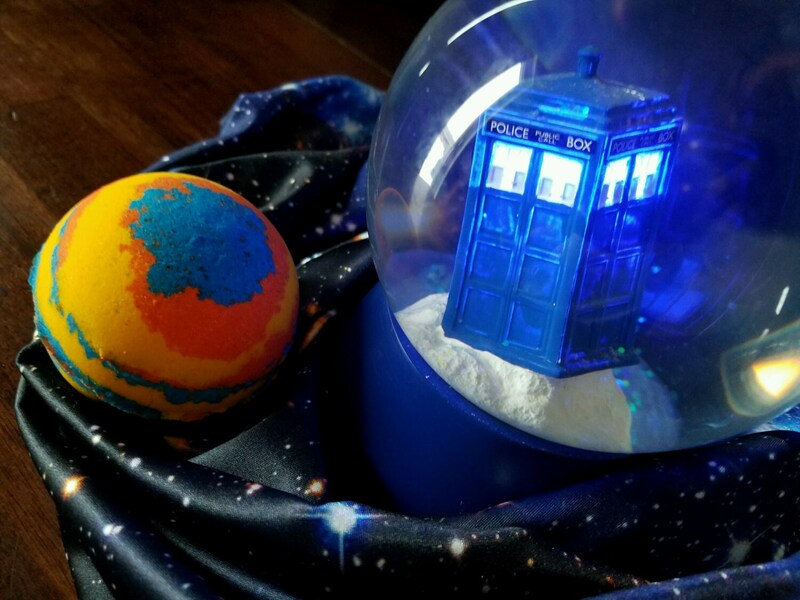 Be sure you don't lose track of timey-wimey or you'll get wibbly-wobbly! 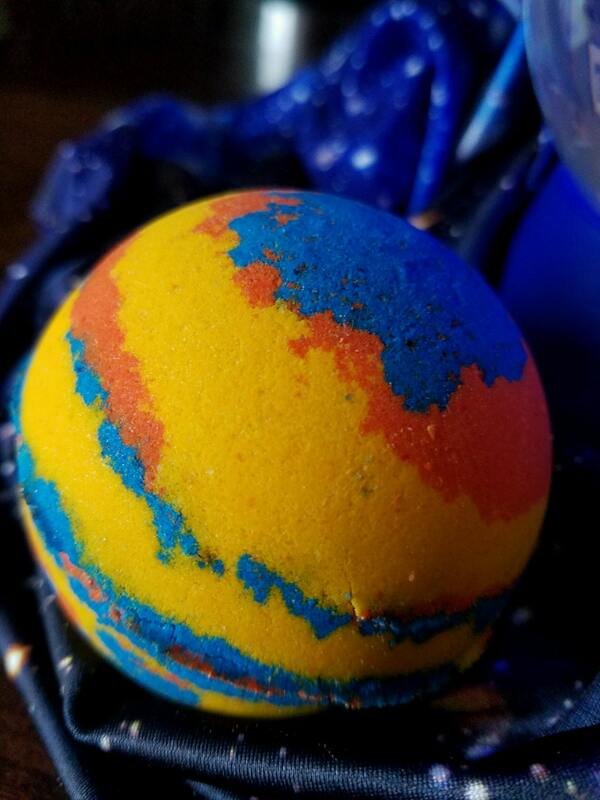 This bath bomb is approximately 2.75 inches in diameter.